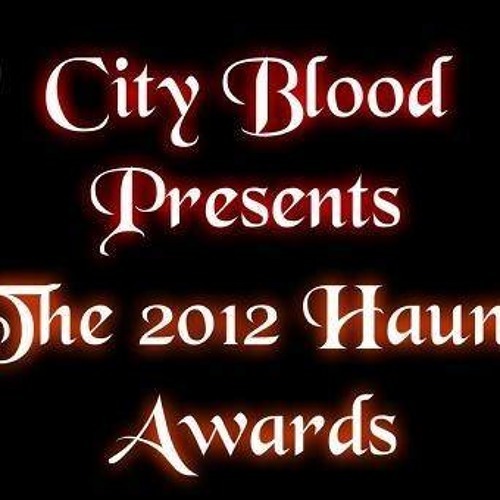 These are City Blood's 2012 Haunt Awards. We award certain haunts in Ohio, Kentucky and Indiana that we reviewed in 2012. We celebrate the best of the best in haunting entertainment. Please visit Ohio, Kentucky and Indiana's #1 Haunt Site at www.ohioshaunted.com.